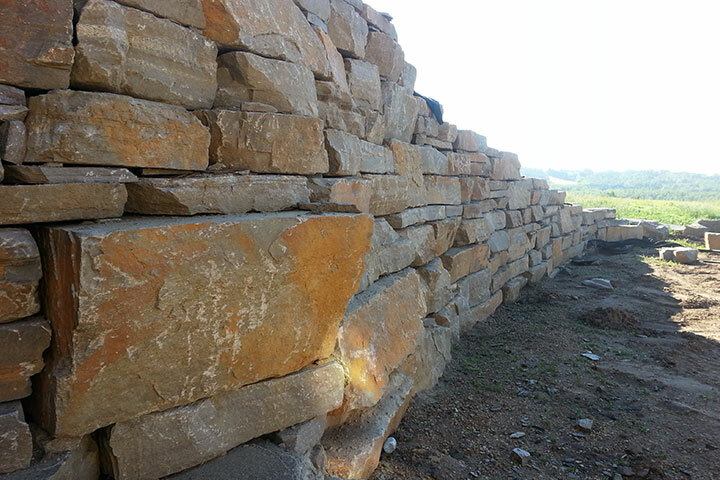 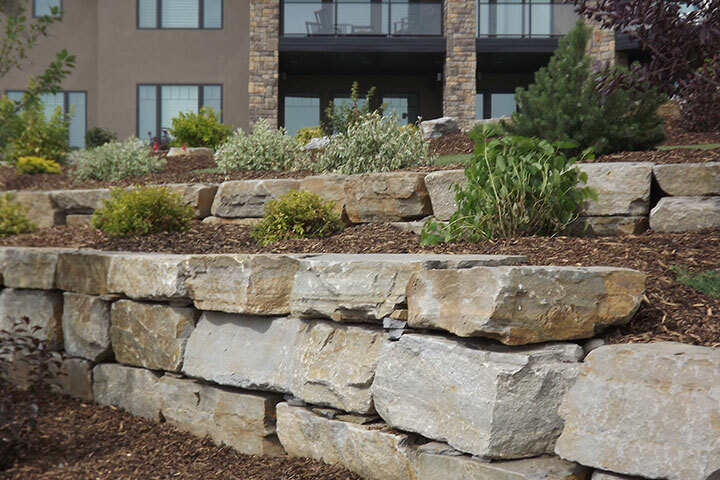 Chilcotin Granite Boulders naturally come out of the ground with a flat top and bottom which makes it ideal for building walls. 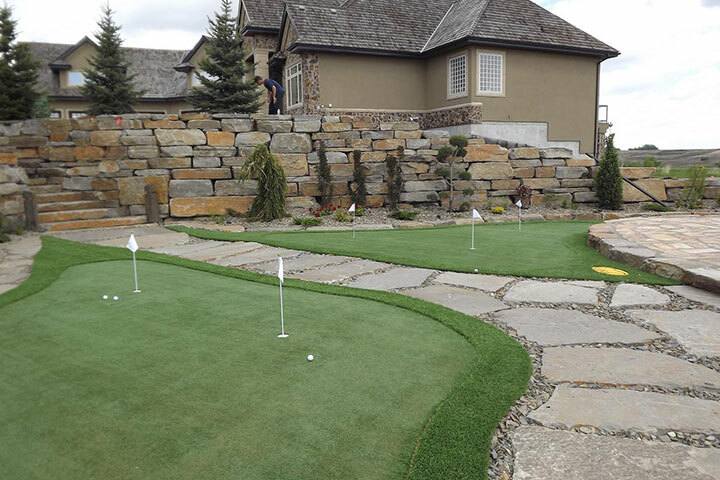 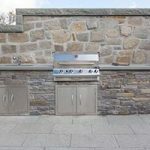 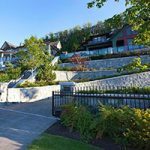 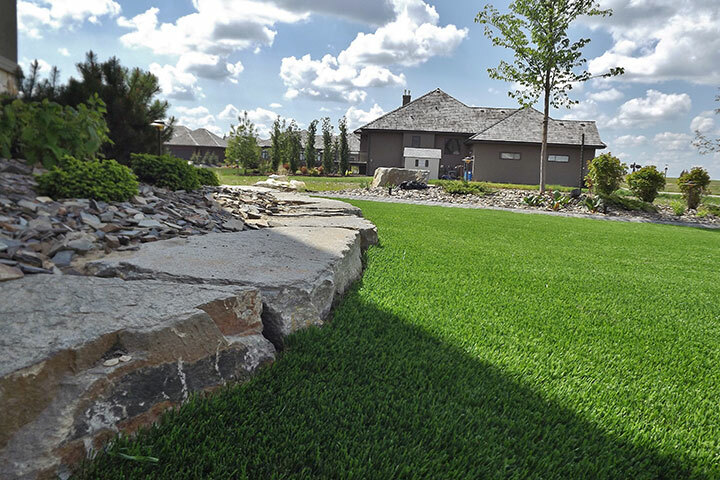 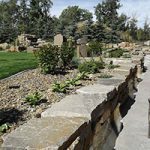 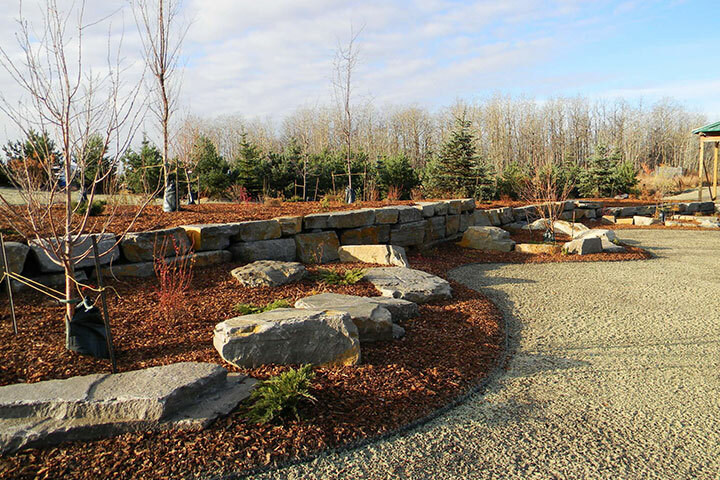 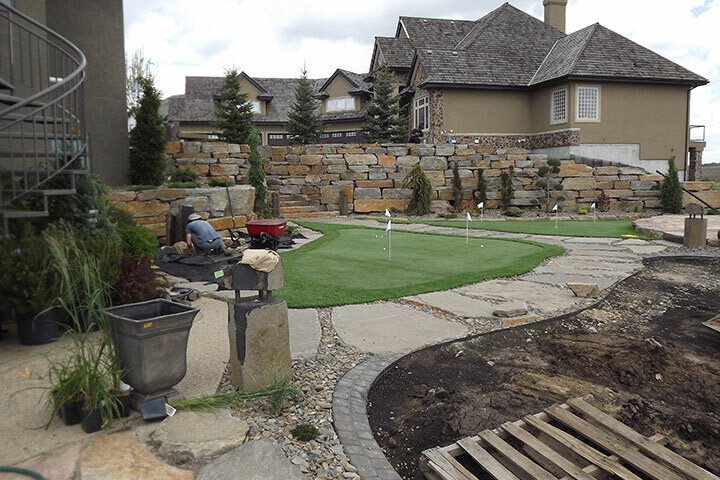 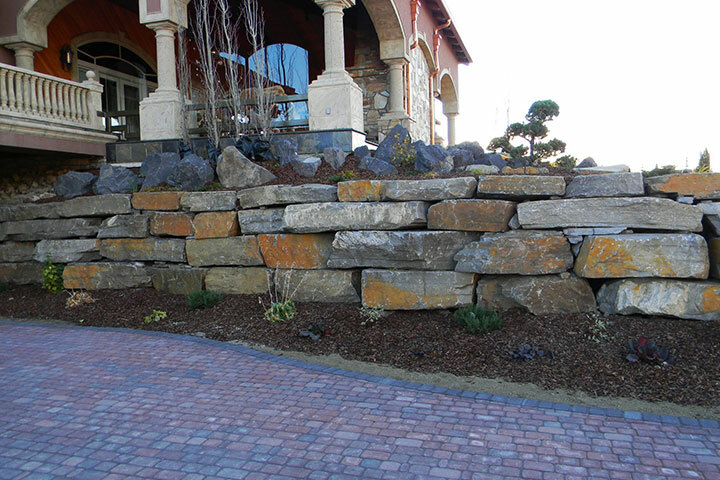 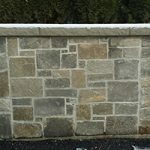 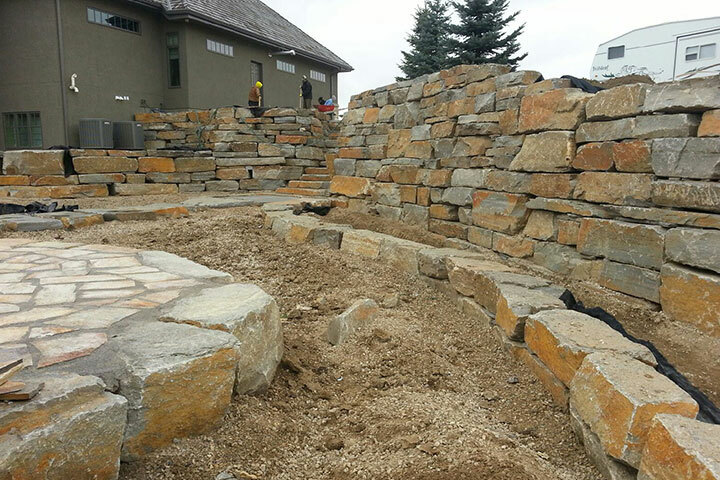 Weather they are low lying walls to big retaining walls the Chilcotin Granite Boulders is a Landscapers dream because they can be placed quite quickly and looks awesome. 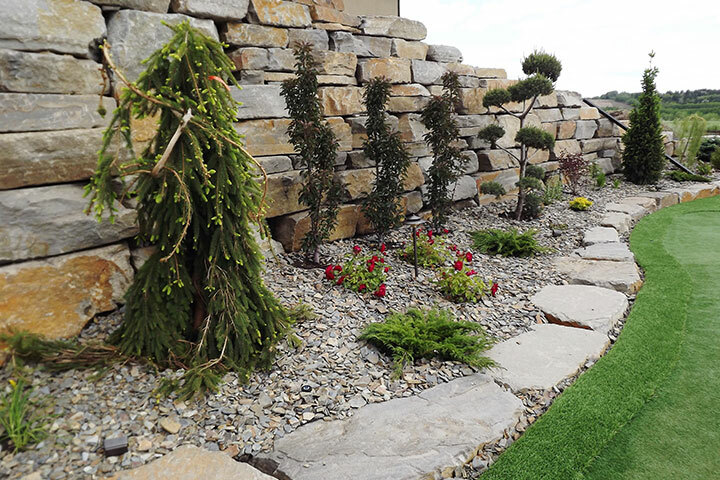 They are the perfect choice for building water features as well.